Saratoga Springs, NY (Monday, April 11, 2016) – After three major three-year-old prep races across the country this past weekend, the “Road to the Triple Crown” National Thoroughbred Racing Association (NTRA) Top 3-Year-Old Poll has the sophomores moving in all directions in Week 6. Nyquist, last year’s Champion Two-Year-Old (37 first-place points, 458 points overall) and winner of the much-hyped Florida Derby (G1) on April 2, retains his first place ranking ahead of those that duked it out this weekend. Appearing in the top 10 for the first time are three new names: Exaggerator (327) moves into third place after his 6 ¼ length win in the $1 million Santa Anita Derby (G1) on a sloppy track for the Desormeaux brothers – trainer Keith and his younger brother Kent, who piloted the son of Horse of the Year Curlin to an impressive win. Exaggerator earned 100 points to move into third place in qualifying for the May 7 Kentucky Derby. Dale Romans trainee Brody’s Cause (208) moves into sixth place after winning the $1 million Toyota Blue Grass Stakes while locking up a Derby berth after earning 100 points on the “Road to the Kentucky Derby.” The Derby is limited to 20 horses, with preference determined by points on the “Road to the Kentucky Derby” leaderboard. Brody’s Cause now has 114 points. Outwork (133) slides into the tenth slot for trainer Todd Pletcher and owner Mike Repole after his hard-fought head victory in the $1 million Wood Memorial (G1) on an Aqueduct track listed as sealed and muddy. The Wood also was part of the last round of official “Road to the Kentucky Derby” prep races, worth 100 qualifying points to the winner, bringing Outwork’s total to 120. Rounding out the top-ten are: Songbird (7 first-place votes and 350 points); Gun Runner (1 and 280); Mohaymen (222); Cupid (1 and186); Destin (1 and 145); and Mor Spirit (140). The NTRA Top 3-Year-Old Poll is the sport’s most comprehensive survey of experts ranking the generation of Thoroughbreds that includes all Triple Crown contenders. Every week as many as 50 eligible journalists and broadcasters cast votes for their top 10 horses, with points awarded on a 10-9-8-7-6-5-4-3-2-1 basis. The NTRA Top Three-Year-Old Poll concludes Monday, June 12, following the Belmont Stakes, the third jewel of the Triple Crown. In the Top Thoroughbred Poll, the older horses remain quiet while their younger counterparts were busy doing most of the major stakes running last weekend. The all-time leading money earner in the U.S., California Chrome, remains on top for the sixth straight week with 469 points and 46 first-place votes after his smashing 3 3/4-length victory in the $10 million Dubai World Cup (Group 1). With earnings of $12,532,650, California Chrome surpassed 2008 Dubai World Cup winner Curlin, who retired to stud with earnings of $10,501,800. The sensational and undefeated three-year-old filly, Songbird, moves up a notch to fourth place and earned one first-place vote with 252 points after her smashing win in the Santa Anita Oaks (G1) this past Saturday. Top three-year-old Nyquist (269) stays in third while the remaining top 10 show little movement in either direction. Rounding out the field is: Tepin (339); Beholder (233); Hoppertunity (215); Mshawish (124); Melatonin (103) Runhappy (99); and Frosted (73). 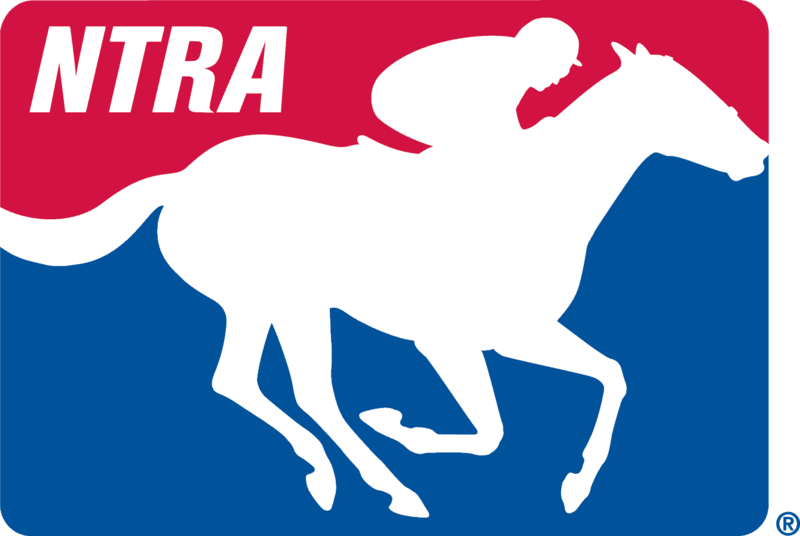 The NTRA Top Thoroughbred Poll concludes Monday, November 7, following the Breeders’ Cup World Championships which will be held at Santa Anita Race Course, Arcadia, California. The full results for both NTRA weekly Thoroughbred polls can be found on the NTRA website at: http://ntra.kinsta.com/ntra-top-thoroughbred-poll-april-11-2016.